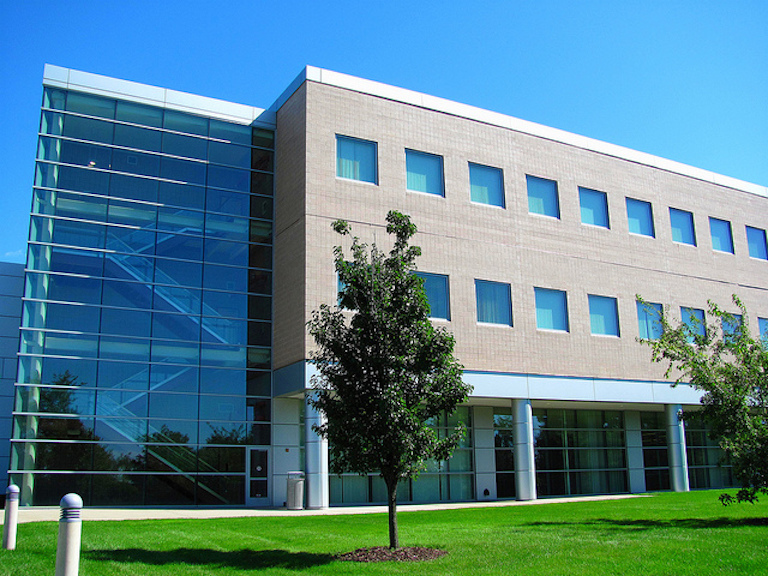 Mott Community College (MCC) is one of the most frequently searched colleges in America, according to a recent internet keyword search of United States colleges. Mott is a public two year community college, based in Michigan. The school was established in 1923, and currently maintains a student body of more than 10,000 undergraduates each semester, in both credit and non credit courses. Noteworthy MCC alumni include university president John Jasinski, aeronautical innovator Clarence Johnson, software company founder Scott Swedorski, and NBA player Justus Thigpen, among others. MCC is accredited by the Higher Learning Commission of the North Central Association of Colleges and Schools (HLC/NCA), through the Academic Quality Improvement Program (AQIP). Here are the answers to some of the most frequently asked questions about Mott Community College. 1. 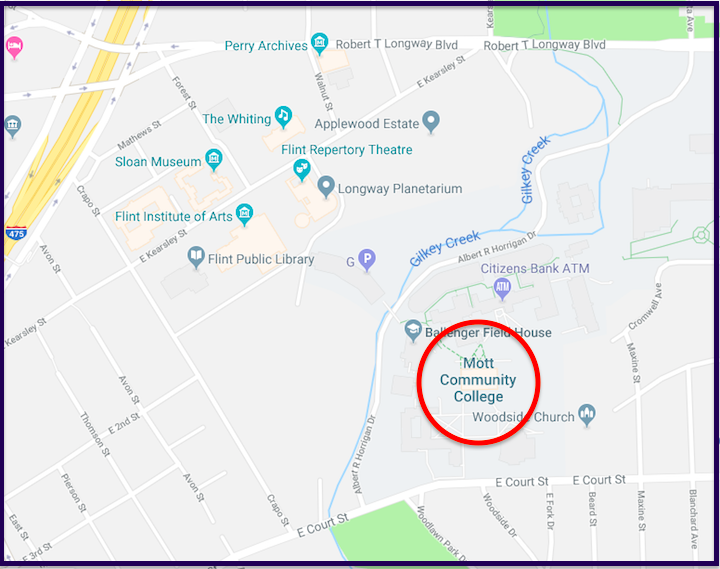 Where is Mott Community College? The main campus of MCC is located in Flint, Michigan. However, the college also has campuses in Clio (a suburb located about 5 miles north of Flint), Fenton (a suburb located about 5 miles south of Flint), Lapeer (roughly 20 miles east of Flint), and Howell (about 50 driving miles southwest of Flint). 2. What types of degrees are offered at Mott Community College? MCC offers more than five dozen Associate degree programs, as well as at least 40 "pre-associate" and technical certificates. 3. What courses and programs are offered at Mott Community College? 4. Who should attend Mott Community College? MCC is an appropriate choice for people who live in or around Flint, Michigan, and want to save money on their college educations. 5. Why attend Mott Community College? MCC features six convenient Michigan campuses. 6. How much does it cost to enroll at Mott Community College? Other fees may also apply. These may include application fees, administrative fees, course fees, technology fees, and others. Financial aid may be available in the form of scholarships, grants, loans, and/or work study programs, to help students pay for their educations at MCC. Above: The famed "Fab Lab" innovation workshop at MCC. 7. How long does it take to earn a degree from Mott Community College? However, all students at MCC attend the school part time. So, how long the process takes depends on the student's work load. 8. What is the Mott Community College campus like? The main campus of MCC spans quite a few acres, and features many academic and administrative buildings. Campus resources include the C.S. Mott Library, the MCC bookstore, an event center, a science center, and an athletic complex, to name a few. However, there is no on-campus housing available at MCC. 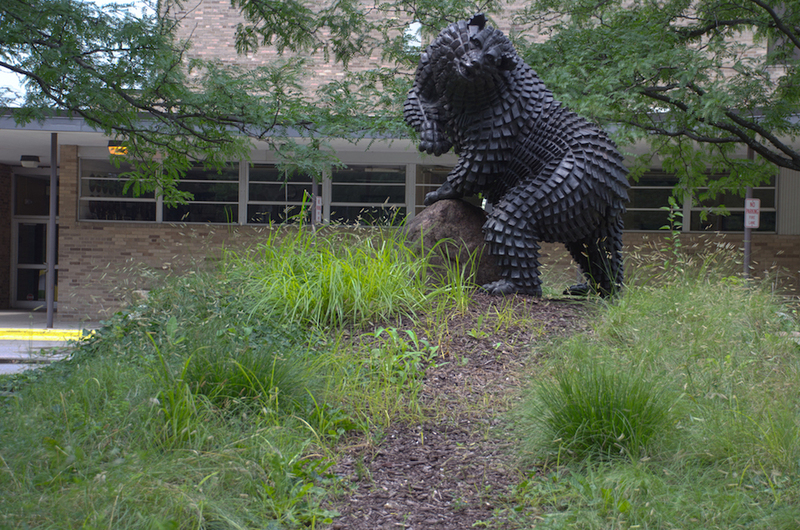 The award winning athletic teams at MCC are called the Bears. The school colors are black and gold. 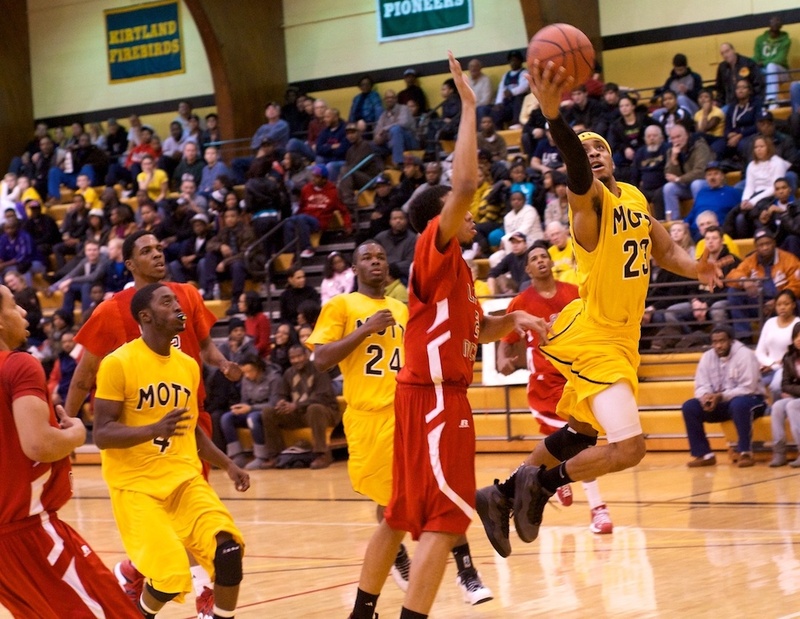 The MCC Bears play for the Michigan Community College Athletic Association (MCCAA), as well as the National Junior College Athletic Association (NJCAA). Among the numerous non athletic campus organizations at MCC are an Art & Design club, an American Sign Language club, a Ballroom Dance club, a Bass Fishing club, a Connoisseur club, an Environmental club, a Music club, a Travel club, and many others. 9. What is the Mott Community College neighborhood like? 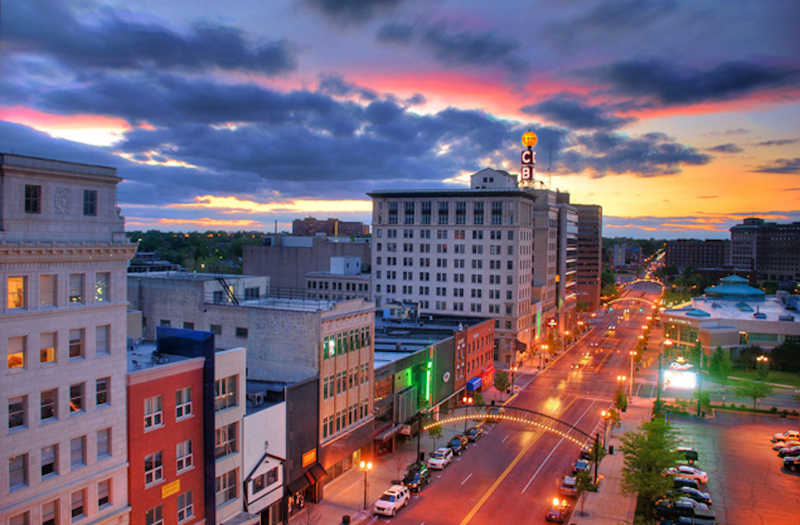 Attractions within walking distance (less than a mile northwest) of the main campus in Flint include the Flint Institute of the Arts, the Flint Public Library, the Longway Planetarium, and the Sloan Museum, among others. Less than one mile west of the MCC main campus is the University of Michigan at Flint, featuring all the conveniences a typical college town has to offer. 10. What are the distance learning options at Mott Community College? MCC has many online courses available. 11. What is the contact information for Mott Community College? You can reach the main campus office of MCC by calling 810-762-0200. For the Clio campus of MCC, call 810-232-8044. To contact the Fenton campus, call 810-762-5000. To reach the Howell campus, call 517-552-2163. Or you can reach the Lapeer campus at 810-667-4166. To reach the office of Student Services at MCC, call 810-762-0243. Or you can send a fax to 810-768-4035. To find out about distance learning programs at MCC, call 810-762-0224. Above: A Google map of Mott Community College, and surrounding cultural attractions.